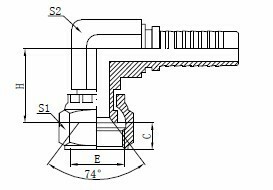 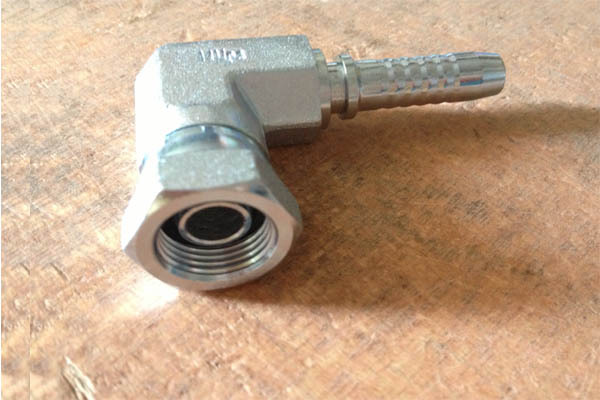 26791K fittings are 90 degrees JIC female 74 degrees cone seat compact elbow. 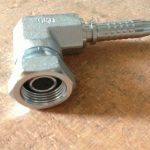 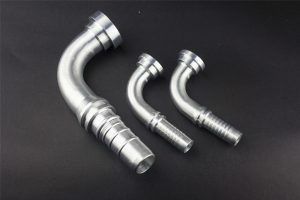 26791K fittings are made from carbon steel which is similar as mild steel. 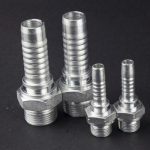 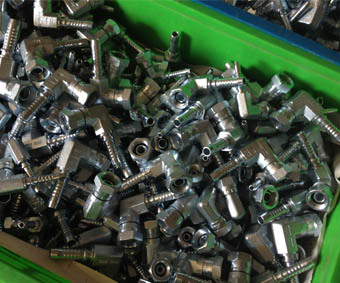 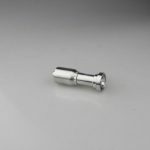 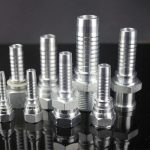 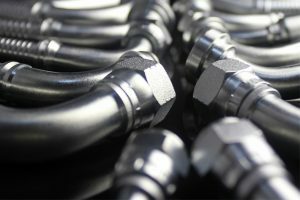 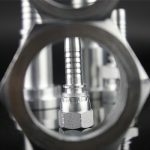 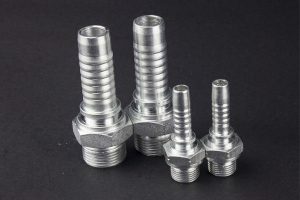 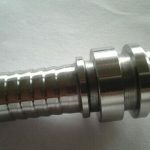 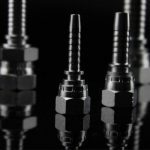 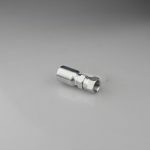 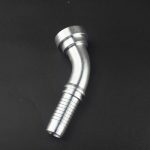 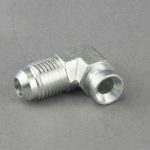 26791K fittings are forged before put into production by CNC machines. 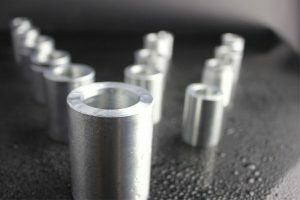 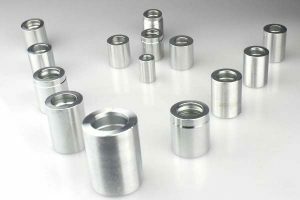 We can ensure the exact precision, right tolerance, and smooth surface treatment. 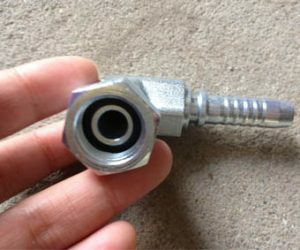 Delivery time: about 30 days.